If you are familiar with the concept of the Marketing Funnel, you would know that there is a stark difference between the number of people who are aware of your campaign and the ones who actually convert. 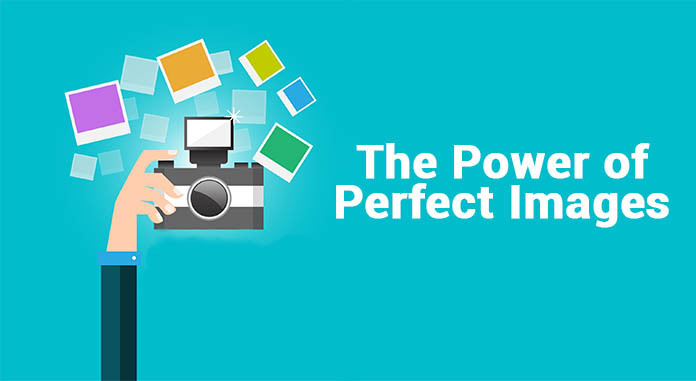 The Power of Perfect Images It is always easier to connect with the idea behind the crowdfunding campaign if a supporting visual aid is provided along with its details. Studies show that articles, web pages and social media posts with images induce, on an average, 94% more views than than the ones without them. This is a crucial detail to deploy in your crowdfunding campaign. Always use high definition and relevant images, whether they are on your campaign website, the crowdfunding platform or your social media posts. High quality images act as eye candies to the readers and attract more clicks than a regular image would ever do. If you market a semi funded campaign against the one which is yet to open its account, more funders will go with the former rather than the latter. This is because there is proof that other donors have placed their trust in this idea and hence their innovation seems more validated than others. 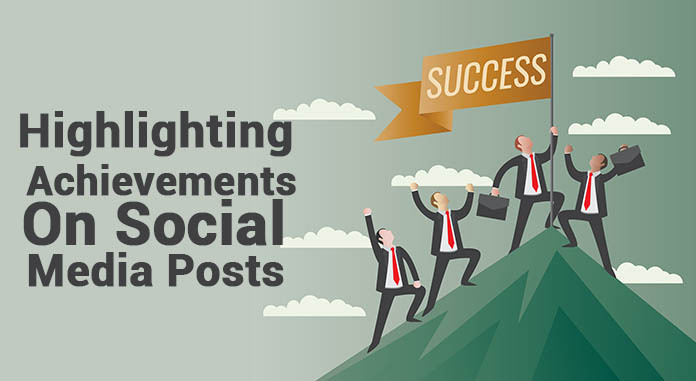 Therefore, highlighting your milestone achievements on social media will go a long way in the domain. You can also choose to mention the percentage of the target funds achieved with every social media post on Facebook, Instagram and Quora as a rider. (Twitter being restricted by its character limit). But make sure that it is always updated and reflects the real time collection statistic of the campaign. On the other hand, do not use this tactic when your funding is yet to kick off or is in the bottom quarter of your target amount. It may backfire and cause the CTR to suffer. In such a case, focus should instead be on highlighting the concept behind the campaign, especially when it is unique and stands out of the crowd. Moreover, details about the support of any existing brands or influential personalities can be including to attract more attention. Dealing with headlines is a tricky business. 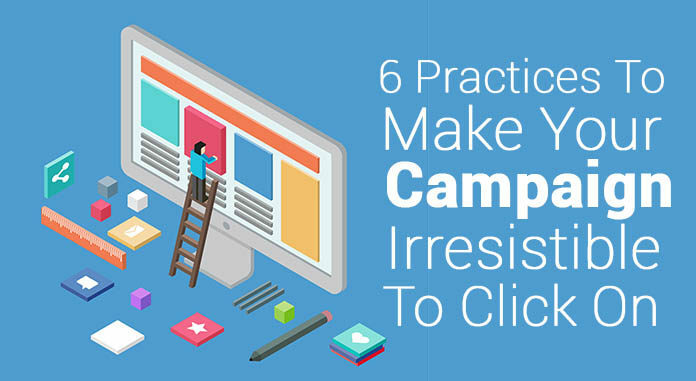 The right ones can have an instant positive impact on your CTR. On the other hand, blatant headlines can cause click through to plummet. The key here is to be creative, do what your competitors have not been doing so far. For example, a widely unused tool in the field is Negative Headlines. 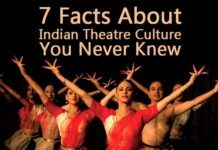 An extensive study done by Outbrain back in 2014 revealed some unbelievable statistics. 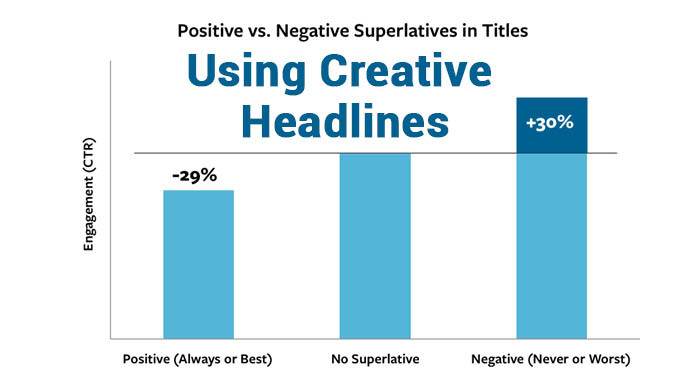 Negative superlatives in headlines perform a staggering 30% better than regular headlines. On the other hand, positive headlines performed 29% worse. This insight gives the market a huge opportunity which remains untapped till date. The next time you write headlines in your campaign’s articles, social media posts or emails, prefer using words like “bad”, “never”, “worst” or “stop” instead of “best”, “good” and “always”. For example – consider a social crowdfunding campaign aiming to help curb child labour. Here, instead of using a headline like “Help Children In Need”, you can use “Ignoring The Evil Around You Is The Worst Thing To Do”. 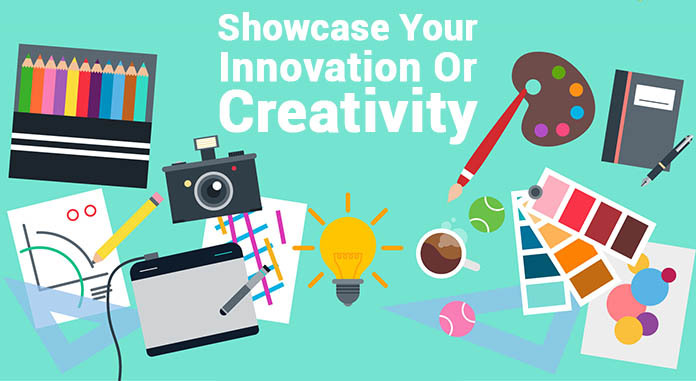 Showcase Your Innovation Or Creativity Do not just tell your patrons about your idea, show it to them. Give them an insight into what your vision will be like when the job is done. In campaigns led by innovative artists, this can be done via short trailer videos about their song, movie or theatrical pieces that highlight their singing or acting skills. On the other hand, for Start Ups raising funds for their creative products, it would be a good idea to include any tangible progress or blueprint plan in the pitch video. Social campaigns must include visual information that backs their claims against the issues raised and proves that the social evil does indeed exist. These pitch videos must then be sent out to your mailing list and also uploaded on social media, with relevant links to your campaign’s donation page below it to maximize the clicks. A successful crowdfunding campaign makes use of SEO optimized website and campaign pages. There are chances that your funders will search about you on search engines when they encounter your pitch via social media or emails. The more time it takes them to research about you, the lesser the chances of them donating to your cause. Hence it is important to take care of your SEO details. Pages have to be optimized for mobile, tab and desktop access. 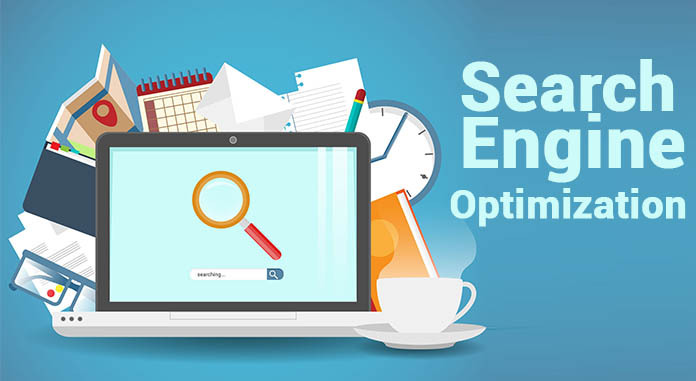 The right variety of keywords have to be used throughout the pages for increasing search relevance. You need to think about your target audience and the type or searches they may make to reach on your campaign/website pages, and then include those keywords in your page title, introduction and the story. Search for the main target keyword on Google. Scrape through the link descriptions of the first 100 search results to find complement keywords that match with your main keyword. These will be highlighted in bold text. Make a list of these complement keywords and use them in your campaign and website pages to increase your search relevance. There are a lot of people out there raising money for a lot of ideas. But there are also many ideas similar to each other on every crowdfunding platform. Therefore using location tags is imperative to make them show up in local search results. Moreover, using category tags makes your pages even more appropriate and specific to show up during the right searches. But make sure that you do get the tags right. Using the “non-profit” tag when you are actually a Start Up and aiming to monetise your concept will make your search engine ranking to plummet. 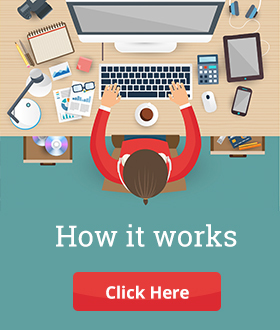 Extensively using all these tips will help you land more traffic on your crowdfunding campaign and hence may increase your chances for landing your target amount. 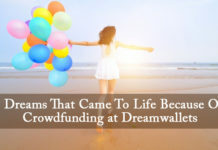 Do not forget to check out the homepage of DreamWallets, a crowdfunding platform which may help you land that treasure chest to kick start your projects.